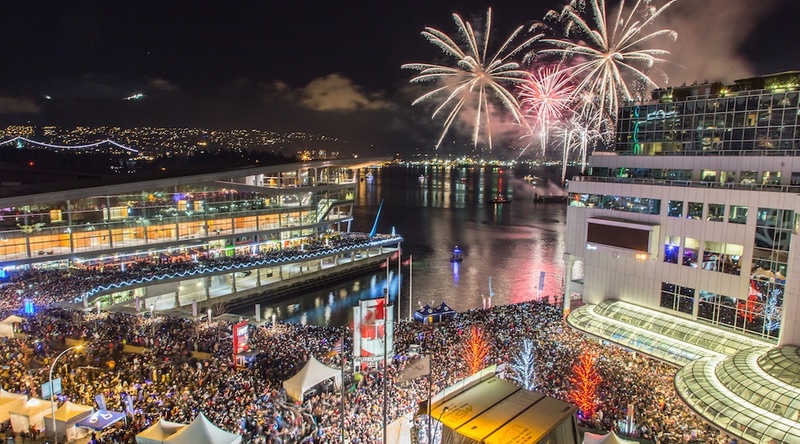 Are you thinking about taking your kids to the Concord’s New Year’s Eve Vancouver’s fireworks celebration? 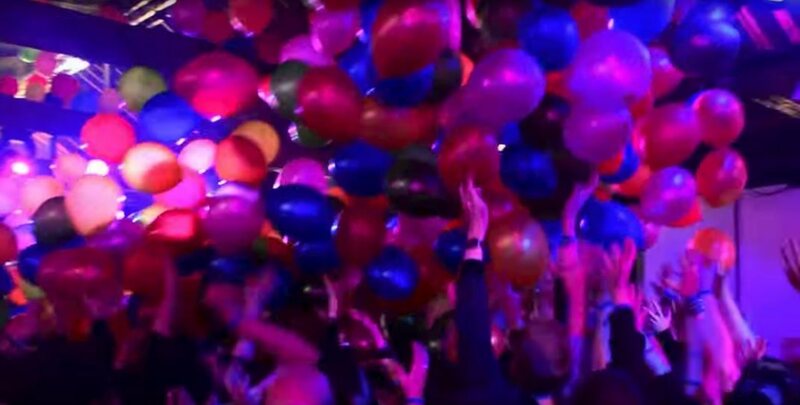 Do you want them to experience all the revelry that is New Year’s Eve, but in a warm and fun yet controlled environment? As part of this year’s event, the indoor RE/MAX Family Zone will be returning to Concord’s New Year’s Eve for the third consecutive year – and this time around, it is getting a huge upgrade. 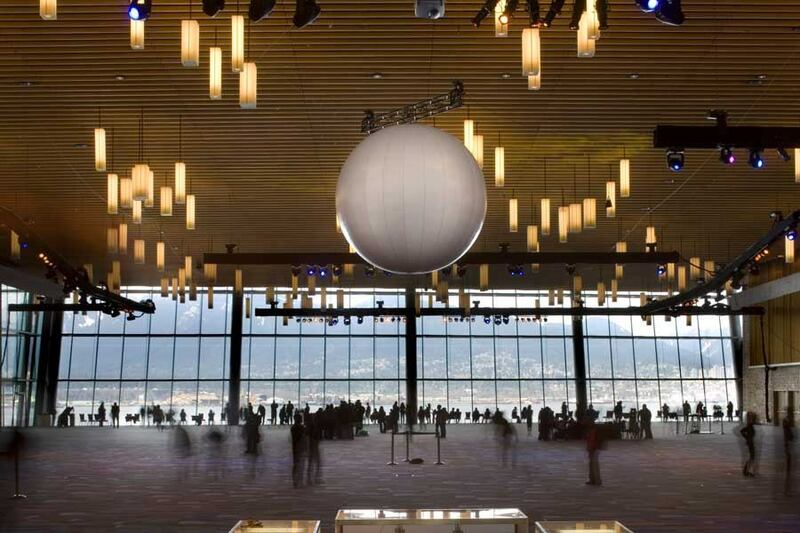 The programming is bigger and better than ever, and the venue has been relocated from Canada Place to the beautiful wooden interior of the Vancouver Convention Centre’s West Building – inside the West Ballroom, the largest waterfront ballroom in Canada. 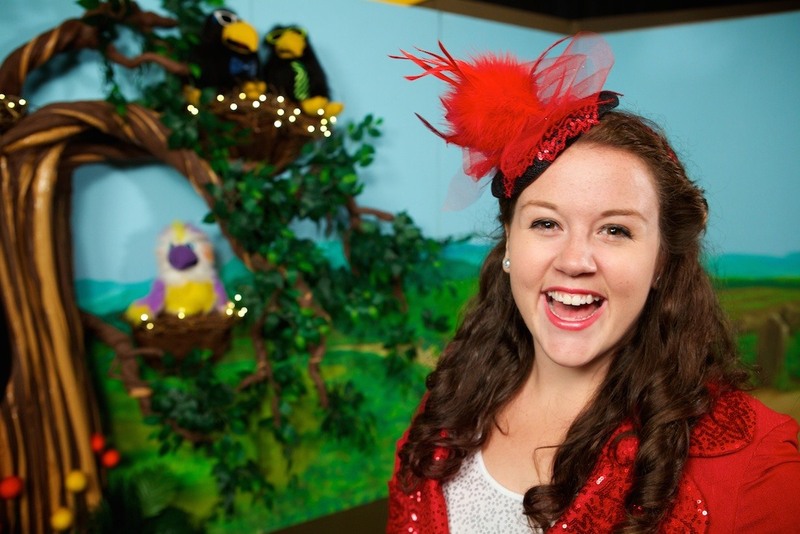 This colourful family fun area includes a special ‘Kids Can Dance’ party hosted by Rockin’ Robin and Alyssa Nielsen. 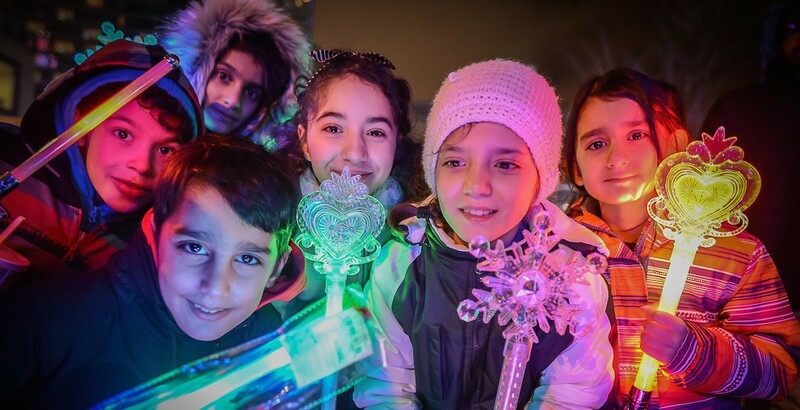 There will also be kids activities including stations with party hats, noisemakers and shakers, four face painters, selfie stations, a super-fun balloon drop of 500 balloons at 8:45 pm, and a special, impressive Family Fireworks show launched from a barge in Coal Harbour at 9 pm. 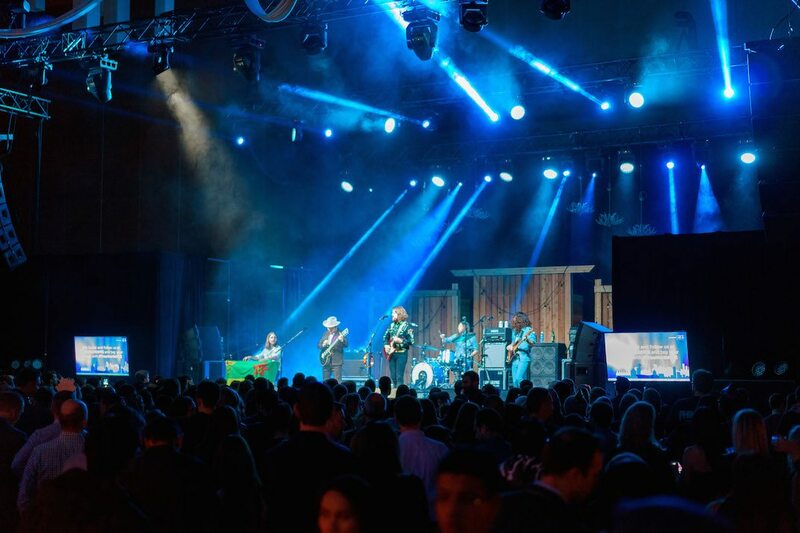 The RE/MAX Family Zone opens at 7 pm, and the family programming ends at 9:30 pm when the stage becomes the 93.7 JRfm Stage with family-friendly new country music. BUT… families and kids are welcome to stay inside, as the craft and kids activity areas will remain open for the children until 11 pm. Of course, the night culminates with the spectacular Midnight Fireworks. 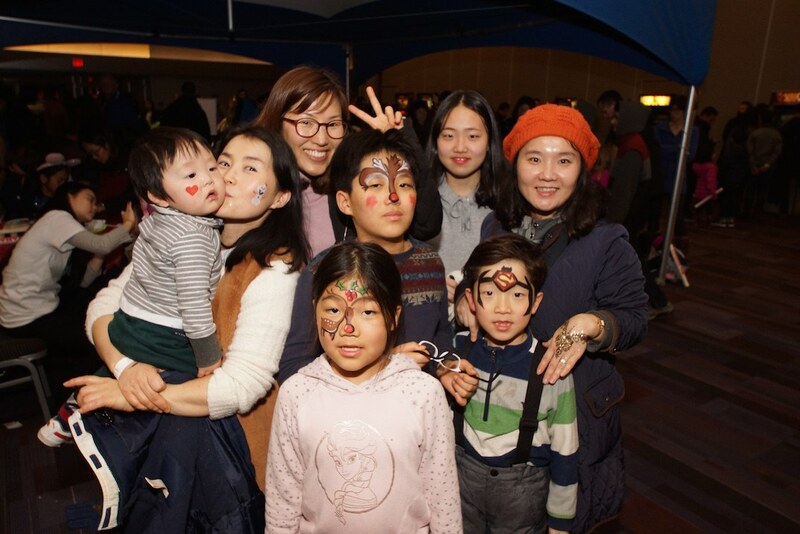 Stay and experience the outdoor areas, take in the fireworks at midnight, and enjoy the music and dancing in the ballrooms with the Family Zone Pass until the venue closes or the kids – or parents – are done. 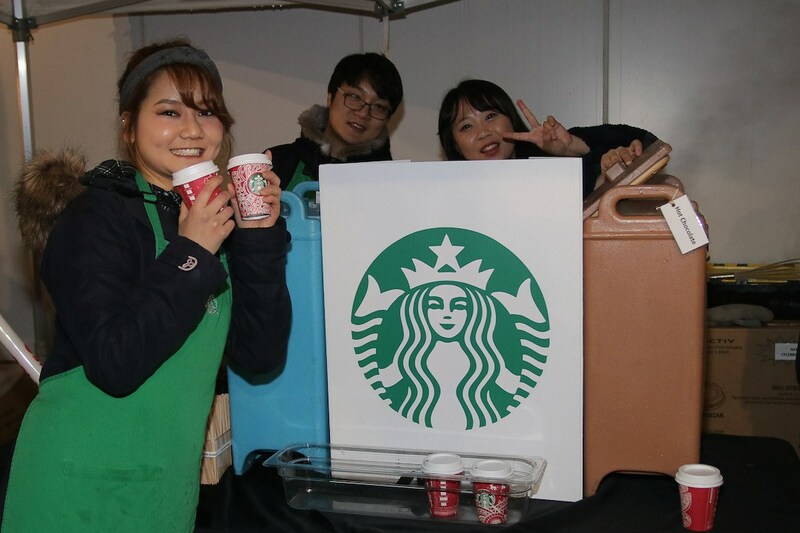 There will also be hot chocolate provided by Starbucks, plus non-alcoholic champagne for the kids. 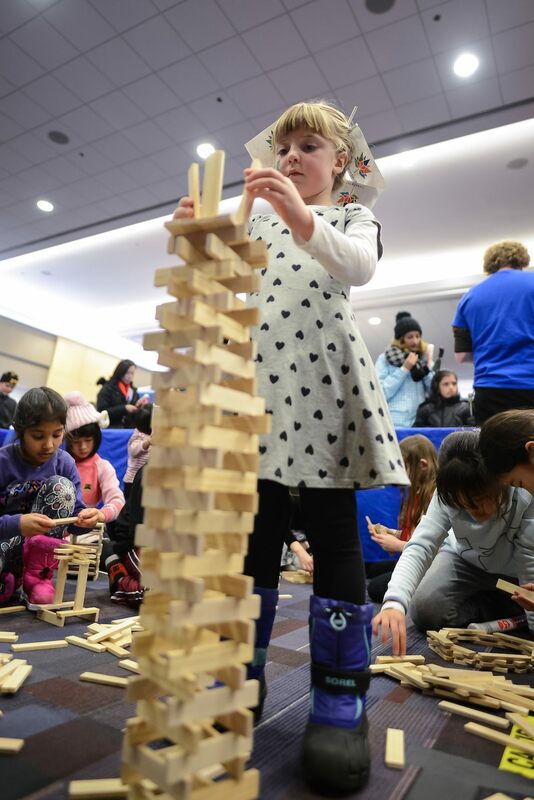 But don’t worry parents, there will also be licensed bars just for you inside the convention centre so that you can enjoy a real glass of bubbly while the kids play. What better way is there to celebrate New Year’s Eve with the whole family? Tickets start at just $28.00. Children under the age of 5 can attend for FREE. Tickets: Starts at $28.00 (FREE for kids under 5 years old). Available here.